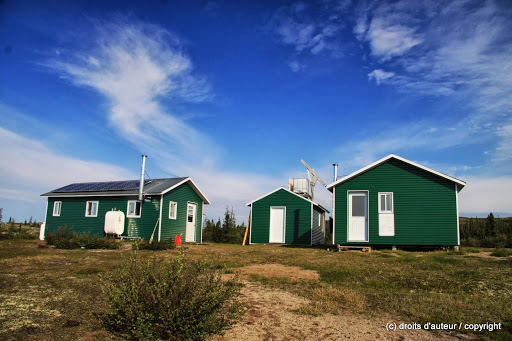 The CEN Clearwater Lake Research Station is legally owned by the Kativik Regional Government (KRG), but is operated by the Centre d’études nordiques (CEN: Centre for Northern Studies) through a long term lease. 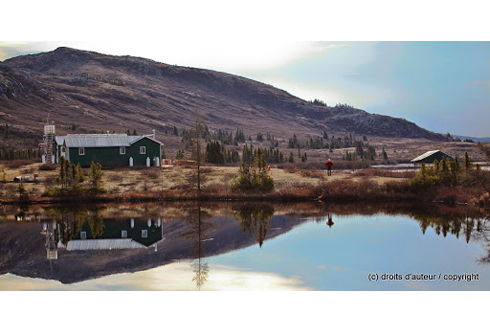 This station is part of the CEN Network, more precisely the Qaujisarvik Network of stations and is part of a provincial park that is co-managed by KRG and the government of Québec (Tursujuq National Park). 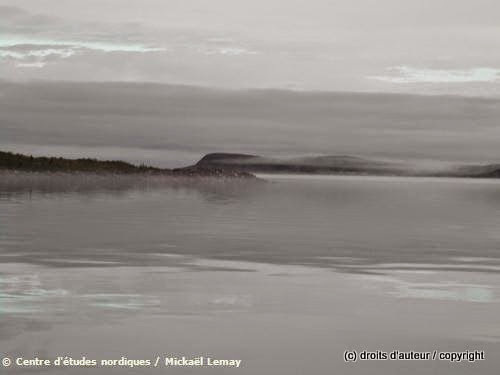 Clearwater Lake is the second largest natural lake of the province of Québec (2243 km2). 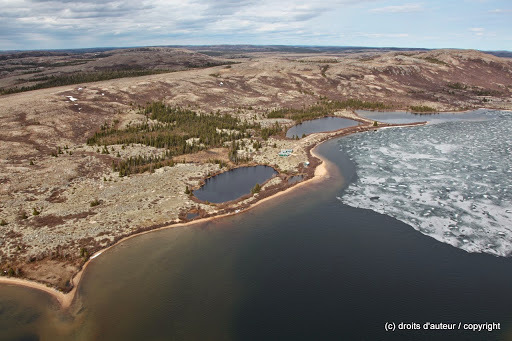 It sits at an altitude of 240 m, the limit reached by the postglacial sea, and drains into Hudson Bay via Clearwater River (Rivière à l’ Eau-Claire) with a maximum outflow rate of 150 m3/s. 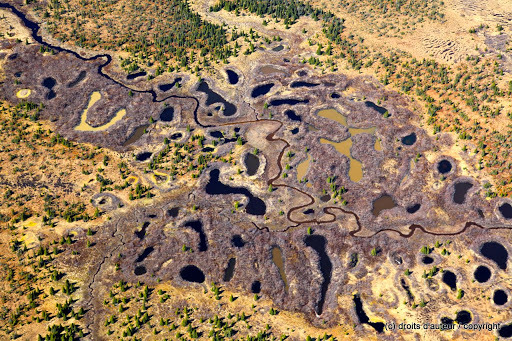 The lake features two adjacent, circular basins (26 and 36 km in diameter) that were created by a meteoritic impact about 290 ± 20 million years ago (Permian Age). Even though vascular plant diversity is low on regional granite gneisses, the volcanic breccias (clastic-textured extrusive igneous rocks) situated on the islands of the western basin (11 islands forming a circle) are populated by 250 vascular species, 15 % of which are specific to the shores. 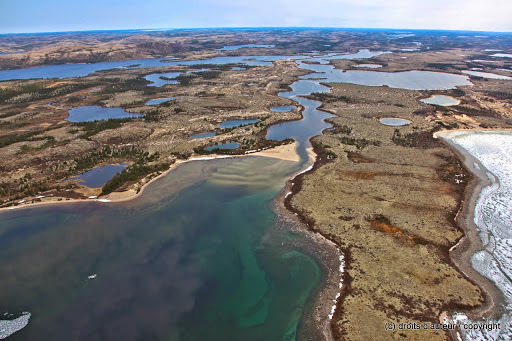 Avifauna is abundant and the islands constitute an enclave for shrub tundra in an area that is rather characterized by forest tundra. 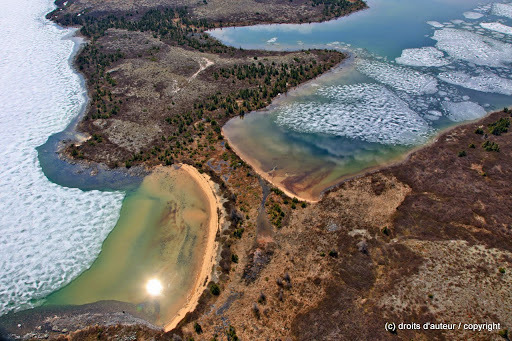 Clearwater Lake is situated within the boundaries of a provincial park and on aboriginal land. 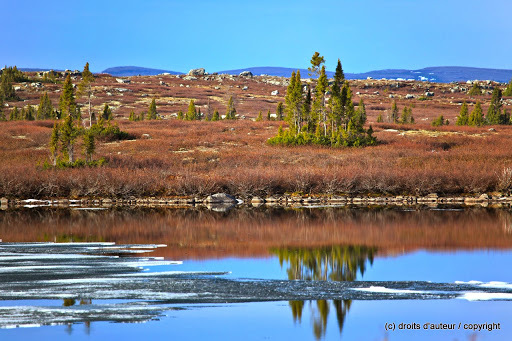 First Nations people, the Cree, still use the land extensively for hunting and fishing, especially during spring and autumn. 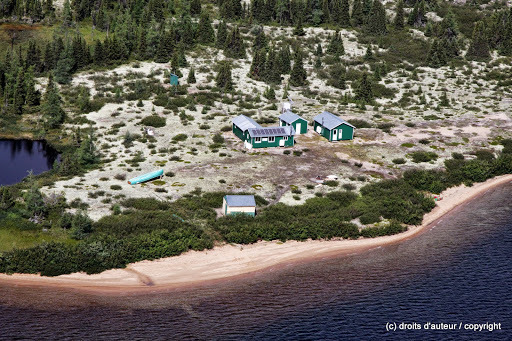 There are no permanent settlements around the station, the closest village Umiujaq is about 135 km west on the shores of Hudson Bay. 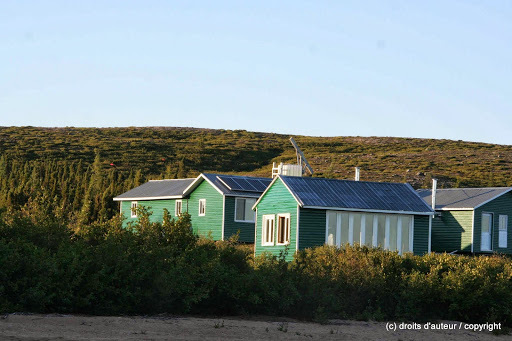 Access to the station is organised by CEN from the Whapmagoostui-Kuujjuarapik Research Station. Atmospheric science, chemistry and physics, isotopic chemistry, climatology, climate change, environmental science, pollution, geology and sedimentology, geophysics, glaciology, soil science, mapping gis, oceanography and fisheries, microbiology, hydrology, terrestrial biology, ecology, paleoecology, paleolimnology, limnology. 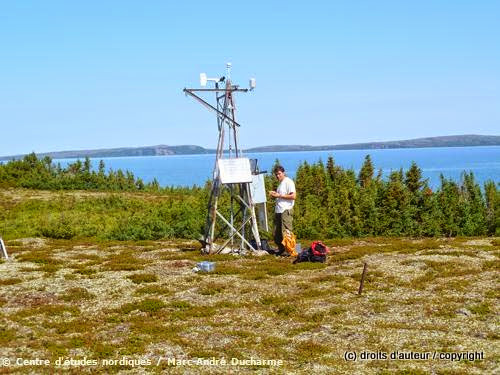 Topics which are studied at the station include the following (but are not exclusive to these): ecological dynamics of shoreline vegetation, influence of large subarctic lakes and changes in their water levels, climate change impacts on subarctic lakes and archaeology. 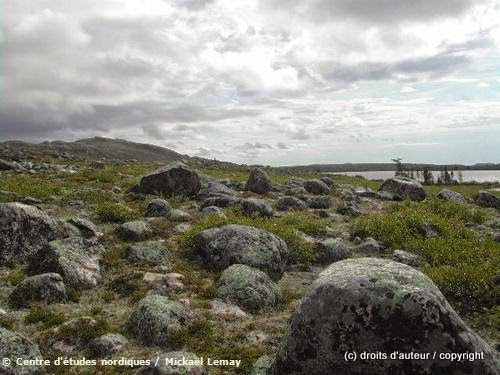 Agreements with officials at Nunavik Parks and CEN are required. 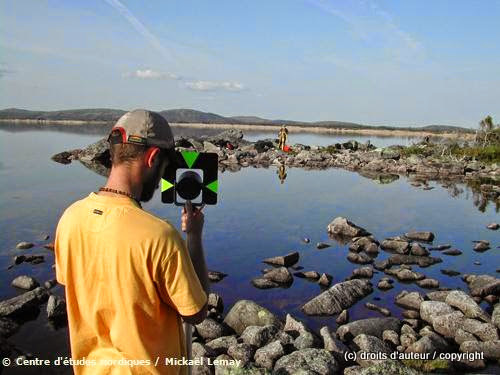 Before submitting their research proposals, researchers are invited to consult Scientific Research in Nunavik’s National Parks: A Researcher’s Guide&nbsp;published on&nbsp;www.nunavikparks.ca/en/parks/research-request/index.htm. 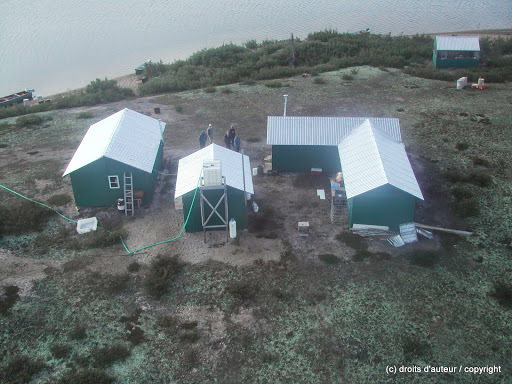 CEN has been measuring climate in the area since 1995 and currently operates three meteorological stations from the SILA Network in and around the western basin of the lake. 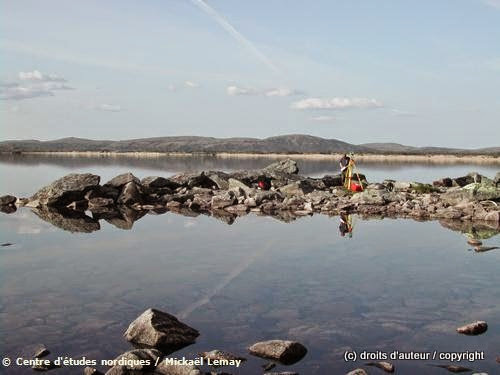 A climate station, in operation since 1986, is located on a small island in the centre of the basin and two other stations are located around the lake (measured environmental variables). CEN research has been conducted here since 1980, but the station buildings are recent, built in 2000 and upgraded in 2011. The buildings were originally built by outfitters, but have been considerably upgraded by the CEN. The station holds four buildings that can accommodate nine people. 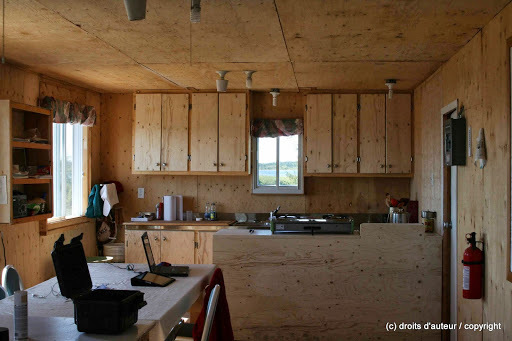 They are equipped with solar-powered electricity, running water, dry toilettes, oil heating, and include one laboratory. Number of rooms (beds): A total of 4 rooms (11 beds) are available. Capacity: 9-11 visitors at the time. Showers and laundry facilities are available. The station is equipped with solar-powered electricity, running water, dry toilettes, oil heating, and includes one laboratory. Waste must be sorted and evacuated as soon as possible to Whapmagoostui-Kuujjuarapik. Human waste is buried onsite (dry toilet). Laboratory is equipped with stainless steel counter. WHMIS training or equivalent is required to use the lab. Chemical storage is not authorized. All products must be brought back after use. Snowmobiles in winter. Zodiac-style boats and 24 foot freighter can be rented for water transportation. 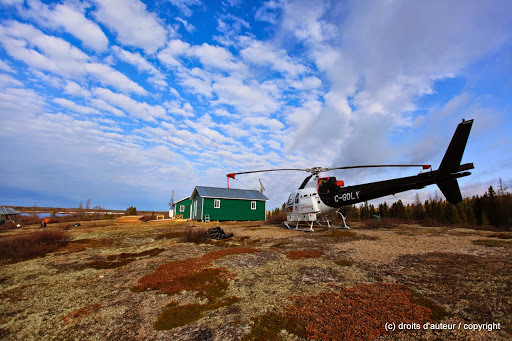 Contact the Whapmagoostui-Kuujjuarapik research station manager (station@cen.ulaval.ca or cen@cen.ulaval.ca) for fuel or to make prior arrangements. Guides are available for hire. 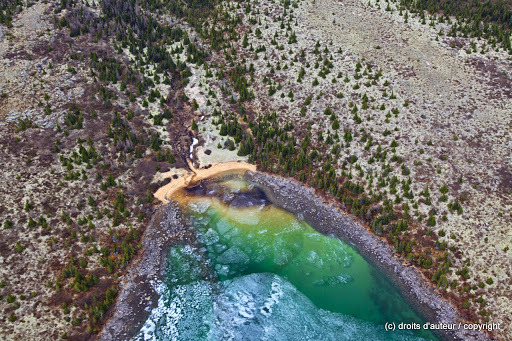 Clearwater Lake is an isolated station in a provincial park; therefore all research activities must be proposed and planned in advance. 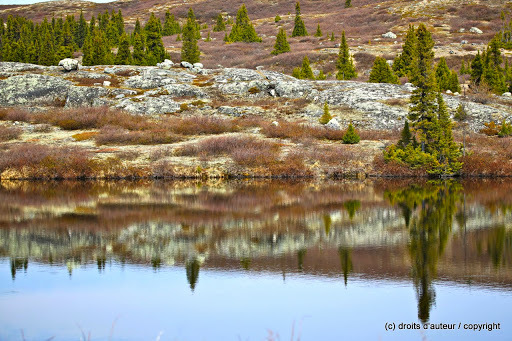 The station is accessible year-round by chartered helicopter or floatplane and by Twin Otter in winter. Nunavik Rotors, Héli-Inter and Whapchiwem offer helicopter services. 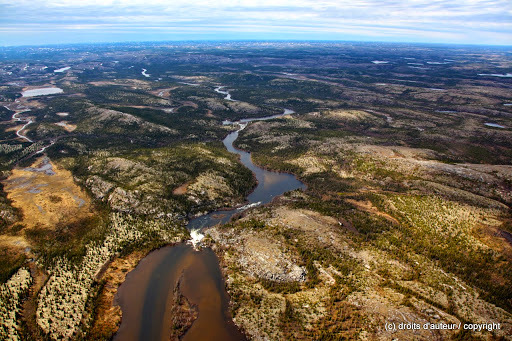 Air Inuit and Air Creebec offer air charters. Airport is located 30 km south of the field station. 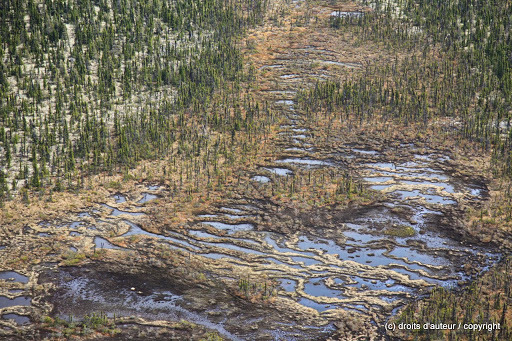 About 10 km to the southeast, there is a natural airstrip of sand (600 x 400) maintained by Air Inuit. However, a river separates the station from the airstrip. Lake landing is available. Helicopter lands on level ground. Safety equipment recommended to conduct field research in the area: pepper spray, scaring pistol, communication device, first aid kit, weapon (strongly recommended. High degree of self-sufficiency is expected. 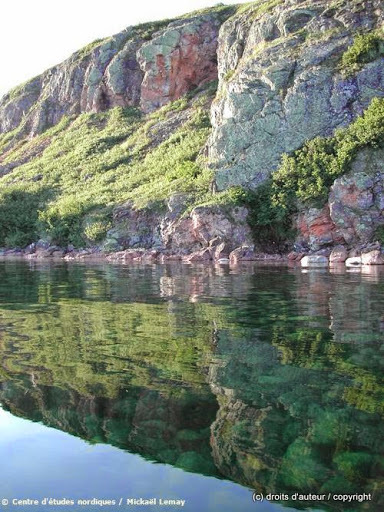 There are no medical facilities at Clearwater Lake. Nearest medical facilities are in Puvirnituq. Heli lifted out to Umiujaq and then 45 min. 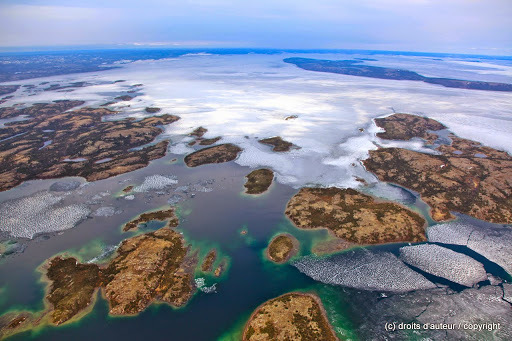 to Puvirnituq by plane (1-2 hours in total). Transportation time depends on airborne services availability and weather conditions. The station is not equipped with compulsory safety equipment.